Today we’d like to introduce you to Tito Perez. Thanks for sharing your story with us Tito. So, let’s start at the beginning and we can move on from there. I started Tito Perez Painting Company in 1995 when I noticed a large demand for residential painting services throughout Houston. Sugar Land and the areas around it were developing quickly, and I really wanted to take part in that growth. I was working for the Texas Department of Criminal Justice then, and I spent quite a long time juggling both my “day job” and my new business. There were months at a time when I was only getting 3 to 4 hours of sleep on a daily basis, but that hard work and perseverance was necessary for me to save the money to afford my first round of painting equipment, vans, and the lease for a small workshop to store everything. I decided from the beginning to only hire painters who have multiple years of experience and a certain level of professional etiquette. 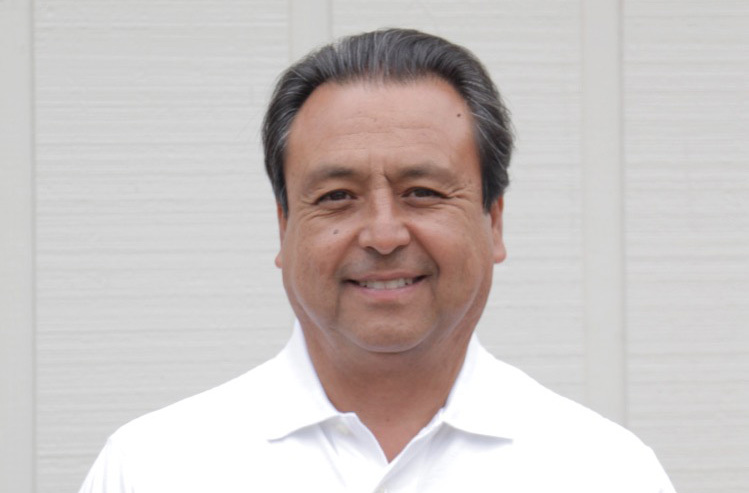 Eventually, I was able to focus on Tito Perez Painting Company Inc. full-time, and I started advertising in neighborhoods like First Colony, Greatwood, Pecan Grove, and many others. 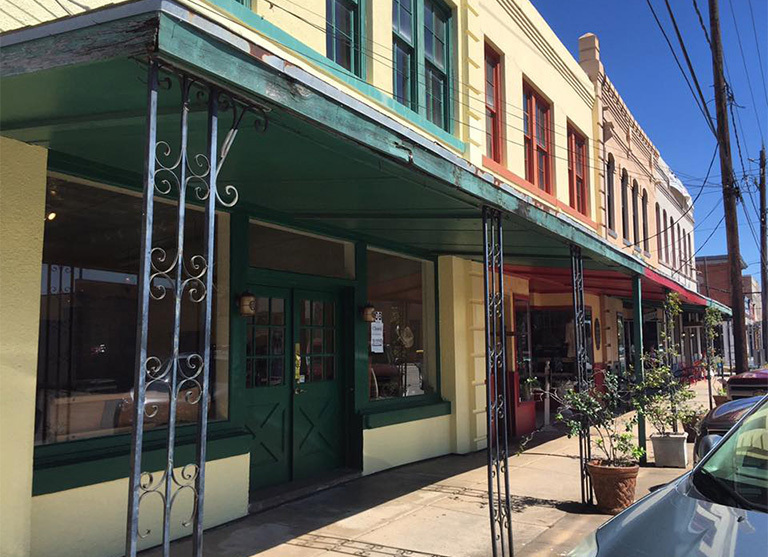 After pursuing only residential projects for a few years, I decided to take on commercial jobs as well, and we’ve won bids to repaint schools, churches, restaurants, and many other local businesses. 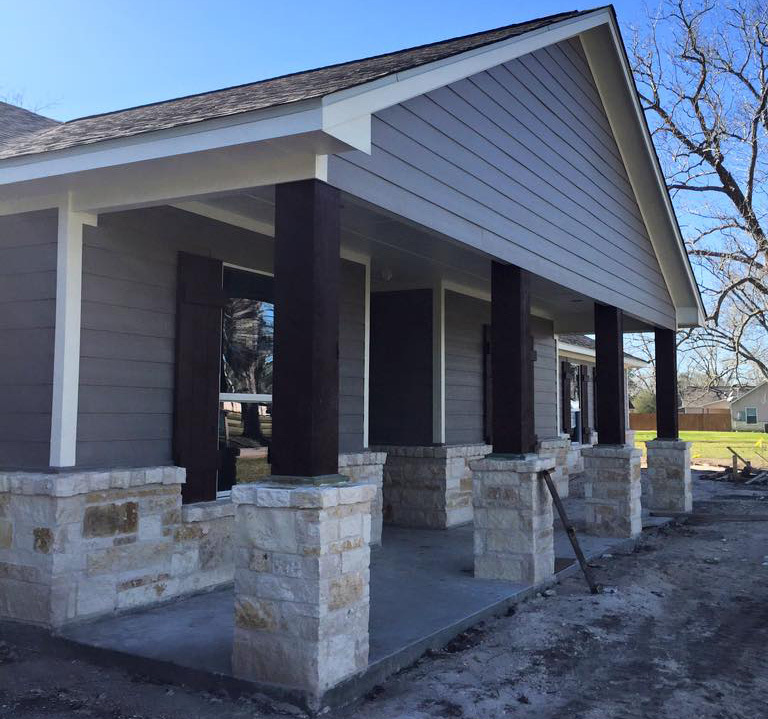 Over the next decade and a half, we became the preferred local painting company for residential projects throughout Fort Bend County. We have a reputation for being efficient, honest, professional, and for paying close attention to every detail. As Tito Perez Painting Company continues to grow with Houston, so does my family’s level of involvement in the business. My wife is our bookkeeper, my son’s company, Bootmarks LLC, handles our marketing and strategic growth, and my daughter will join the team after she finishes her studies at the University of Houston. I have some great painters, carpenters, and helpers on my payroll, but I am always looking for more hard-working people to join the team. The company is at a good place right now, but I think it has a lot of potentials to grow even more. I’ve recently decided to refresh our branding. 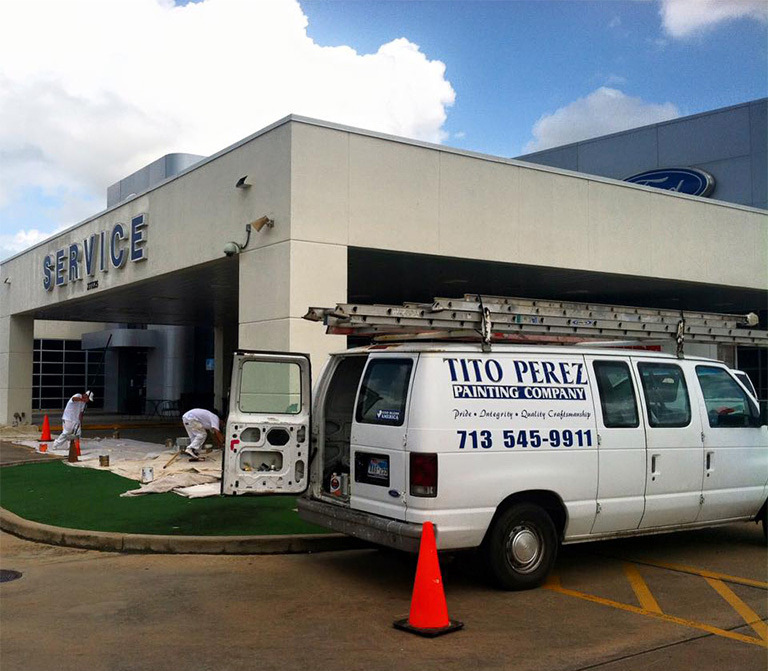 We’re completely redoing our website, and people will begin to notice new Tito Perez Painting Company vans driving around Houston. It’s never easy owning your own business! You have to be the first one to arrive and the last one to leave. I want every job to be as perfect as possible, and sometimes it’s difficult to let my employees handle the tasks at hand. Letting go of control is something I struggle with as an owner and manager, but thankfully I have a competent and trustworthy team to help ease that anxiety. Alright – so let’s talk business. 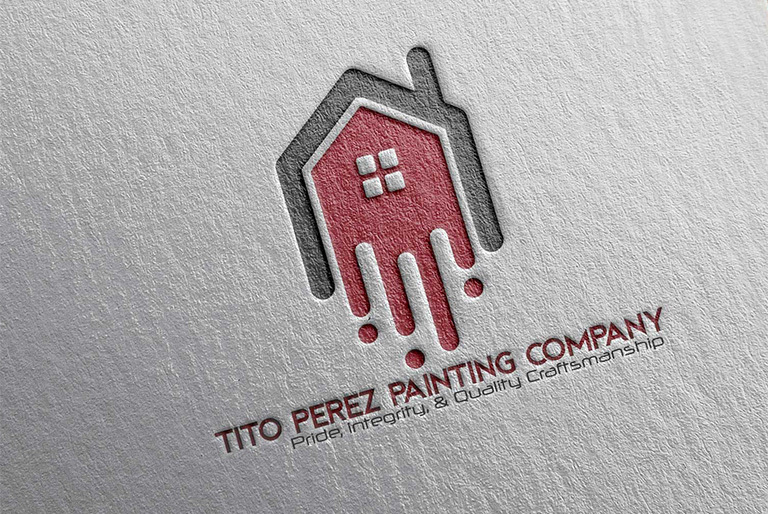 Tell us about Tito Perez Painting Company – what should we know? We offer professional painting services to residential and commercial clients throughout the greater Houston area. With that being said, we specialize in repainting upscale residential homes. 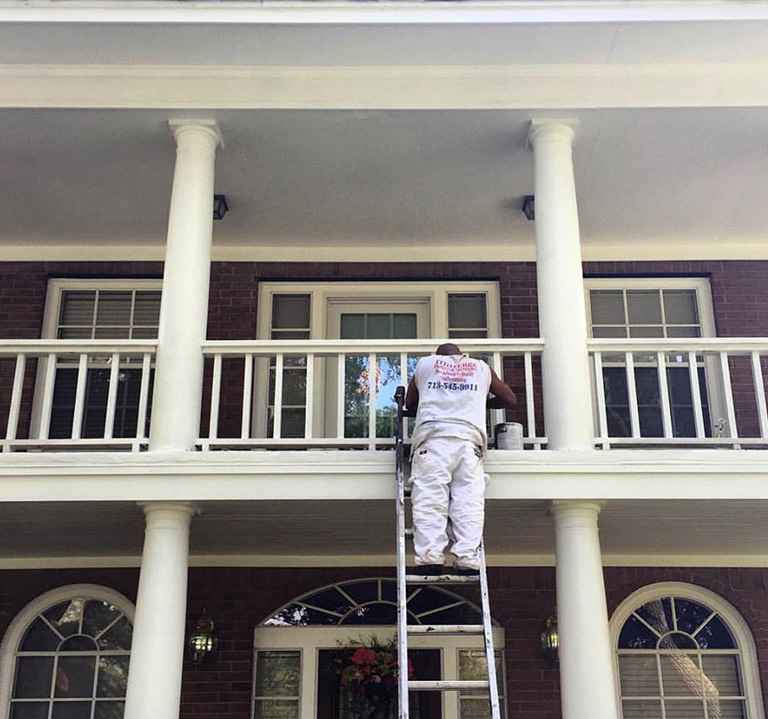 Unlike other painters, we only use the best materials available, and we pay close attention to every detail throughout each step of the process. All of my crew members treat these homes with respect. I understand that it takes a certain amount of trust to let a company into your home, and I make sure that we never break that trust. Another thing that sets us apart from other companies is our size and level of customer service. 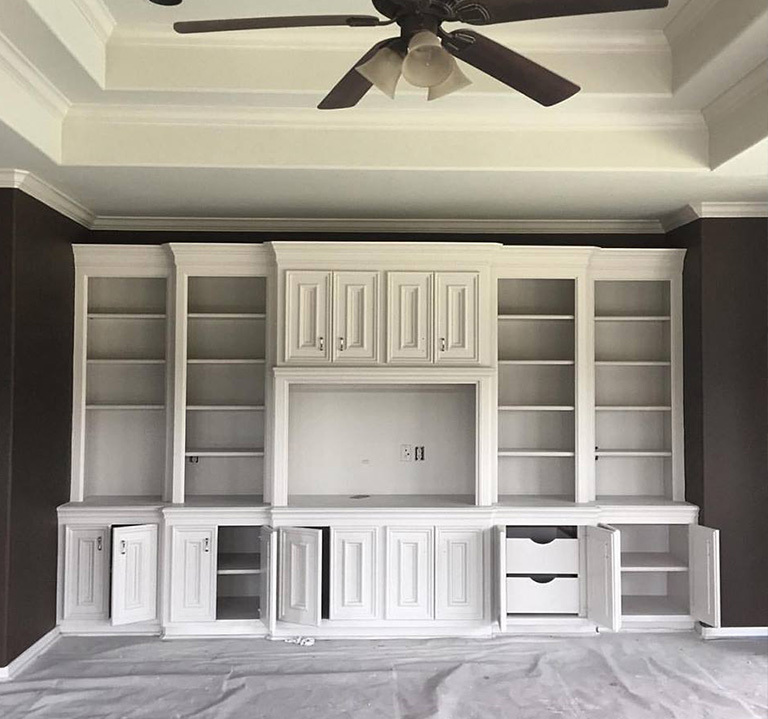 We offer more accountability and professional communication than your typical one-man operation, and we provide a more personal and detail-oriented customer experience than larger painting companies. Our company motto is “Pride, Integrity, and Quality Craftsmanship” because I try very hard to live by these principles. The combination of hard work and treating clients with respect and honesty has proven to be a great asset to our company. Overall, I think consistently upholding my principles has been vital to my success.